Section 179, a business tax code, is a useful tool that offers tax deductions on select business equipment – such as vehicles – as an alternative to asset depreciation. 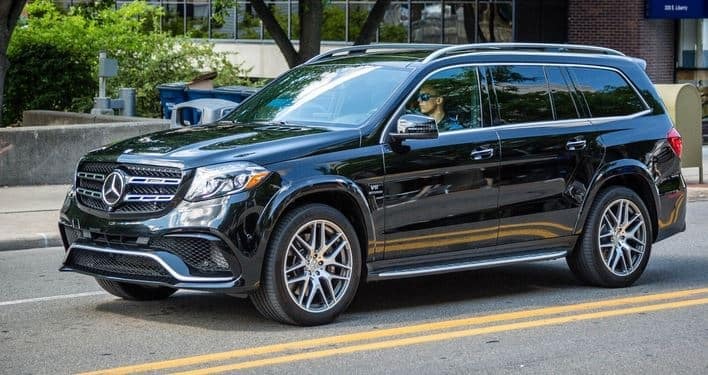 Fortunately, the Mercedes-Benz SUV lineups are as diverse as they are tough. 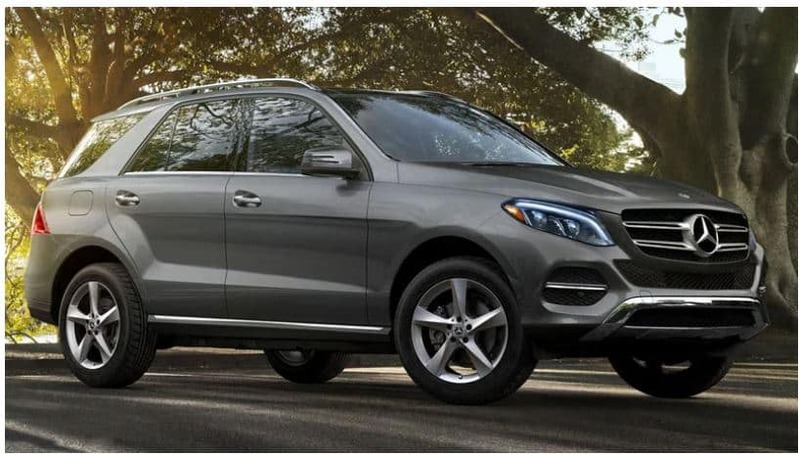 Be it the GLS SUV, GLE SUV, or G-Class SUV, you can purchase or lease a truly reliable and well-appointed vehicle for your business and receive a sizeable write-off. Look below to see the vehicles and benefits available to you through Section 179! In addition to being an easy-to-use tax code, Section 179 is also highly flexible, offering a number of fantastic advantages to all kinds of businesses. Typically, a piece of equipment, such as a vehicle, is deducted over a certain period of time as a depreciating asset. If you purchase a vehicle and put it to use before December 31, Section 179 deducts the cost, either partially or completely, for the current tax year. Additionally, you can take a write-off on a vehicle you’ve leased or bought, giving you the freedom to choose a purchase method that works for you. *Consult your tax advisor for specifics. See dealer for details. ONLY for vehicles above 6000lbs but not more than 14,000 lbs for 50% or more business use.